Winston Churchill possessed an iron will and a subtle conscience. His staunch patriotism, tenacity, appetite for a fight, and, above all, towering rhetoric inspired the British people to mount a gallant defense of their island nation. Having set a new bar for national heroism, he earned a place in the pantheon of the world’s greatest leaders. Churchill, a fearless soldier, was a veteran of countless battles and a rider in one of Britain’s last cavalry charges. He was also a gifted writer, a winner of the Nobel Prize in Literature, whose war reporting made his name. The period from 1870 to 1900 in the US has become known as the Gilded Age, during which America was transformed almost beyond recognition. 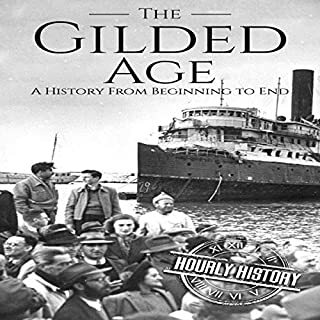 The Gilded Age was an era of entrepreneurs, inventions, industrial development, and new ideas. Most of all, it was a period of rapid and profound change that came at a high cost for the working class. The first World War was one of the most devastating conflicts in our history. The tumult and chaos that remained in the wake of the first World War had far-reaching and devastating consequences, not just for Europe and the survivors of the war, but for the entire world. The ruins of Europe provided a fertile breeding ground for fierce nationalism, which led to the rise of the Third Reich and allowed the evil of Adolf Hitler to go unchecked for far too long. 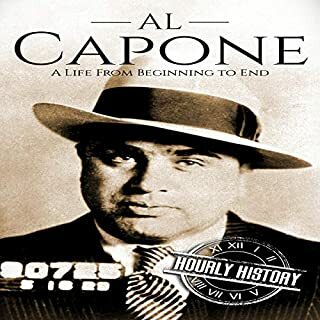 Al Capone and Chicago at one time were almost synonymous. While opinions of the infamous mob leader varied from group to group, Capone was at one point seen by many as a lovable outlaw and modern Robin Hood. How could this man who ran the most vicious criminal organization in the country become so beloved by the general public? Was it the rags-to-riches tale of an immigrant that rose from the bottom to make it to the big time that transfixed the nation? Or is it something else entirely? The British people had no sooner finished rescuing their trapped army from Dunkirk than they found themselves preparing for an attack from the Germans once again. 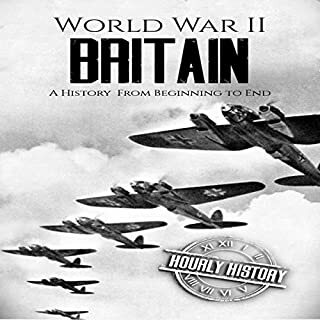 But the heroism of the Royal Air Force and the fortitude of the British people turned Germany’s certain victory into defeat, forcing Hitler to abandon his plans to invade England. 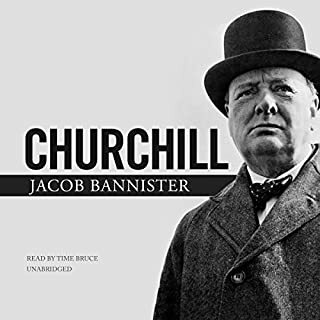 “We shall never surrender,” Churchill vowed, and his words rallied a nation, delivering a blow to the Nazi war machine that would, in the end, prove to be a turning point in World War II. The Cold War between the United States of America and the Soviet Union lasted for more than 40 years. In general, this was a war of spies and subterfuge, of covert action and espionage. 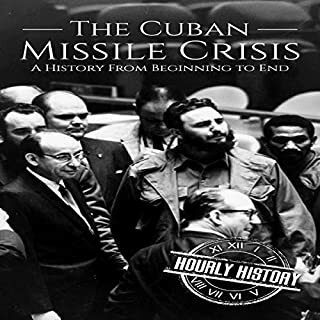 There was always a danger, however, that an error of judgment on either side could suddenly cause the Cold War to turn red-hot with an exchange of nuclear weapons. On many occasions, tensions between the countries increased, but the prospect of all-out nuclear war between America and Russia was never closer than during a two-week period in October of 1962. Isaac Newton seemed to be a most unwanted child of the world. 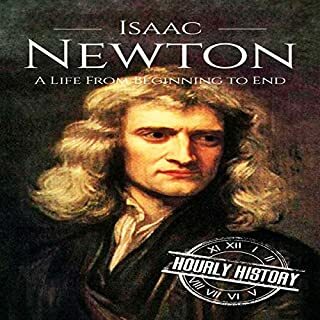 Ignored by his mother, scorned by contemporaries, seemingly at war with the world in which he lived, Newton turned his energies to things unseen. His laws of motion and law of universal gravitation would set the stage for a most extraordinary life. Follow along as you travel from a rugged stone farmhouse to Trinity College, Cambridge to the halls of London exhibitions where Newton found himself the celebrity of the age. Looking back on Aristotle, and inspired by all that Galileo had brought the world, Newton made his life work much of what is heralded as the modern age. He saw what no one else did, and his vision saw into the universe. See how he did it, and why. 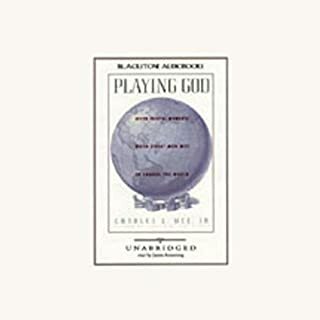 Charles Mee, Jr. reproduces seven singular moments when heads of state have come together to decide the future of the world: Pope Leo and Attila the Hun; Henry VIII and Francis I; Cortes and Montezuma; Metternich and Talleyrand; Wilson, Clemenceau and Lloyd George; Churchill, Stalin and Roosevelt; and Gorbachev and the G7 nations. The Roman Catholic Inquisition was one of the most controversial organizations in human history. Although it has been painted in a negative light, the Inquisition was too broad in scope to define as simply good or bad. It was a period where conflict and bloodshed were inevitable. It was a time where war, famine, plague, and poverty were common factors of human life. From the 1180s to the 1830s, the Inquisition was the judicial arm of the Catholic Church. 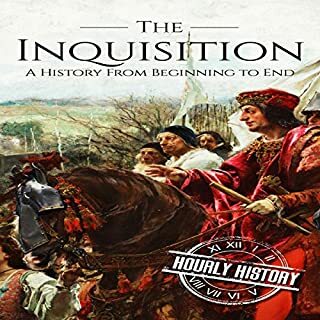 Created to root out and punish heretics within the Catholic faith, the Inquisition became an institution that would carve its name into history. 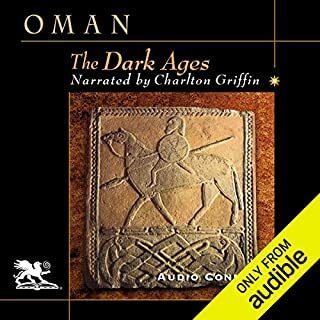 This audiobook provides an introduction to one of the most intriguing wars of modern times - a war that saw several innovations, including the use of heliography and indirect fire, and caused the complete overhaul of the great Imperial British fighting machine in its aftermath. 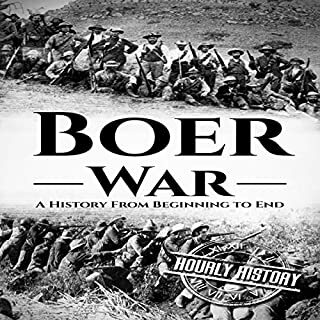 It also tells of the first example of the brilliant use of guerrilla warfare by the people who, to this day, have never been outclassed: the Boer commandos. Educator. Innovator. Inventor. 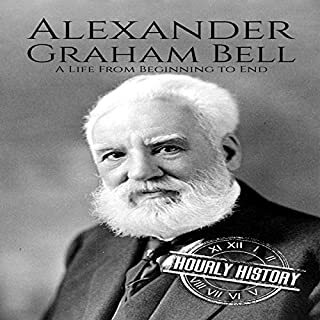 These three words sum up Alexander Graham Bell, one of the greatest scientific men of his era. He is most famous for the invention of the telephone, a device which he predicted would transform human society. And it did. But the telephone is just one of the many innovations and inventions that Bell brought into being. A man who epitomizes the word visionary, Alexander Graham Bell predicted the use of light as a medium for transmitting information and how humanity would be transformed by flight. This is his story. 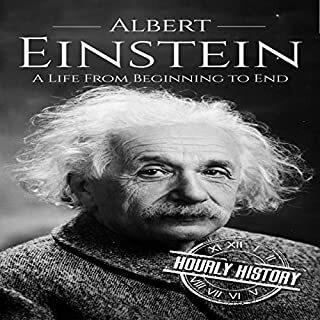 Step into the world of Albert Einstein in this book and find out what was so extraordinary about him. Find out why Einstein valued creativity and freedom as the foundation stones of a good life, and how these two traits would inspire him and help to transform the world as it was known up until then. Auschwitz is a monument to the barbaric inhumanity of the Nazi regime. It is the site where more than one million people were systematically tortured and killed in support of Adolf Hitler’s determination to eradicate entire populations that he viewed as racially impure. 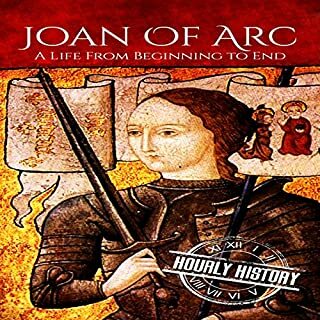 No historical figure’s life story offers a more intriguing and insightful look at a specific moment in French - and European - history than that of Joan of Arc. Over the course of a life that sadly lasted just 19 years, Joan of Arc completely altered the course of the Hundred Year’s War. Ultimately, Joan of Arc was burned at the stake for her insistence that she received counsel from God, but what she achieved as a result of this guidance is a truly incredible story. 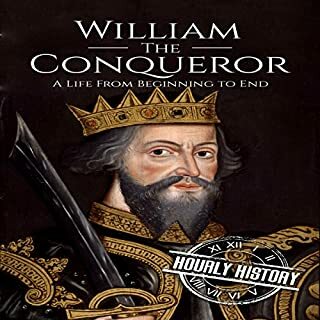 William the Conqueror invaded England in 1066, permanently changing the landscape of the English countryside and the course of English history. No one debates his importance; whether the influence was good or bad is a much more involved conversation. 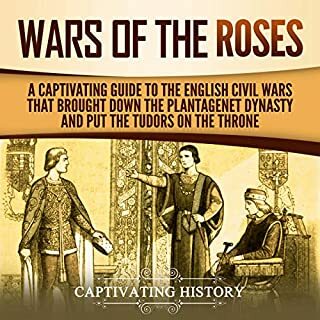 To understand English history over time, it is important to understand the transition from Anglo-Saxon history of the country to the Anglo-Norman control that existed until approximately the 15th century. 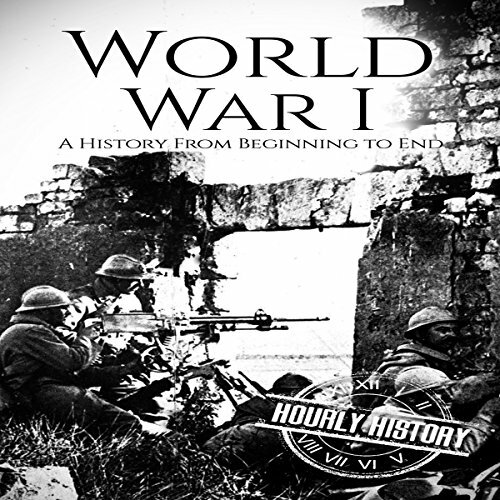 World War I, or the Great War, was believed to be "the war to end all wars". Because of the incredible extent of destruction and the staggering number of wounded and dead, even those who lived through it could scarcely comprehend its horror. Beginning in 1914, alliances between powerful nations soon plunged the world into a global conflict. Fighting - including miserable trench warfare - broke out in practically every corner of Europe and spread around the world to Africa, Asia, and the Middle East. 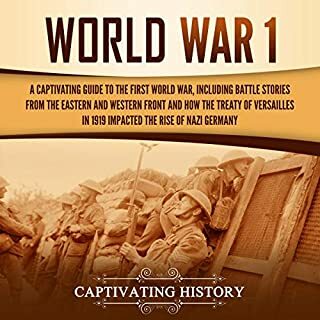 Even the peace treaty in 1919, which occurred during a deadly worldwide influenza pandemic, brought no relief; another world war, intricately connected to the first, would break out in only two short decades. i remember embarrassingly little from hs history on wwi. these are a cliffsnotes for pertinent events. i would get more in the future. 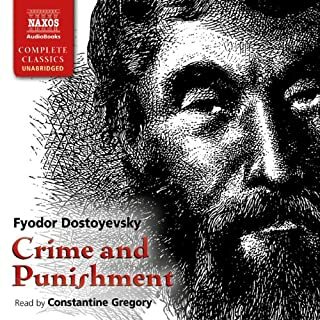 great for scouring for interesting details to deep dive or cross analyze. The War to End All Wars: Really? The First World War received many labels since its start in July, 28th, 1914: war against the "huns", war against barbarism, the "War to End All Wars", the war for Democracy in all the world. During about one hour, we can look through the main events of the war, since the shot against Franz Ferdinand, in Sarajevo, the immediate cause of the war, to the great battles of Verdun, The Somme, the 3 Ypres. The stalamete of the famous "western front" is sketched along the audible. The huge resources devoted to make war and transform it in the frist total war in History, involving the families at home, the workers in the industries, the professors in the classrooms and even the priests in the churches. All society was completely absorbed by the war. It was a war that even the riches fought along side the poor, creating a characteristc sprit du corps between the files, the ranks and the officials. After more than five years of fight and dead and mud, the Armistice was accepted by Germany in the 11th Hour of the 11th Month in 1918. But it was not the end of all wars, but only a truce. 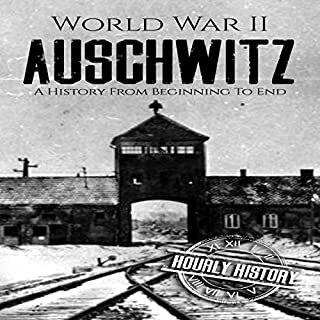 Hourly History is a excellent introduction for all those who desire to know more about this cataclysmic event of human history.